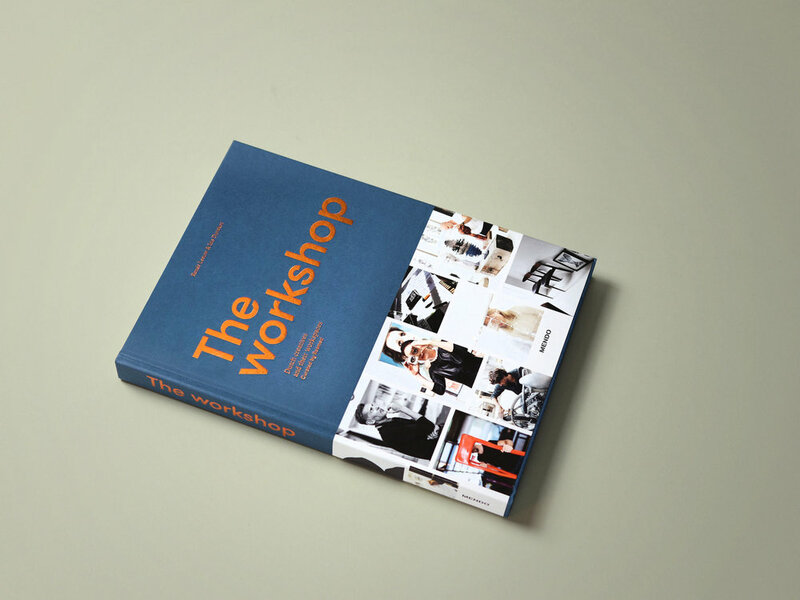 Over the last few months, I worked on ‘The Workshop’, a new book made and published by MENDO. 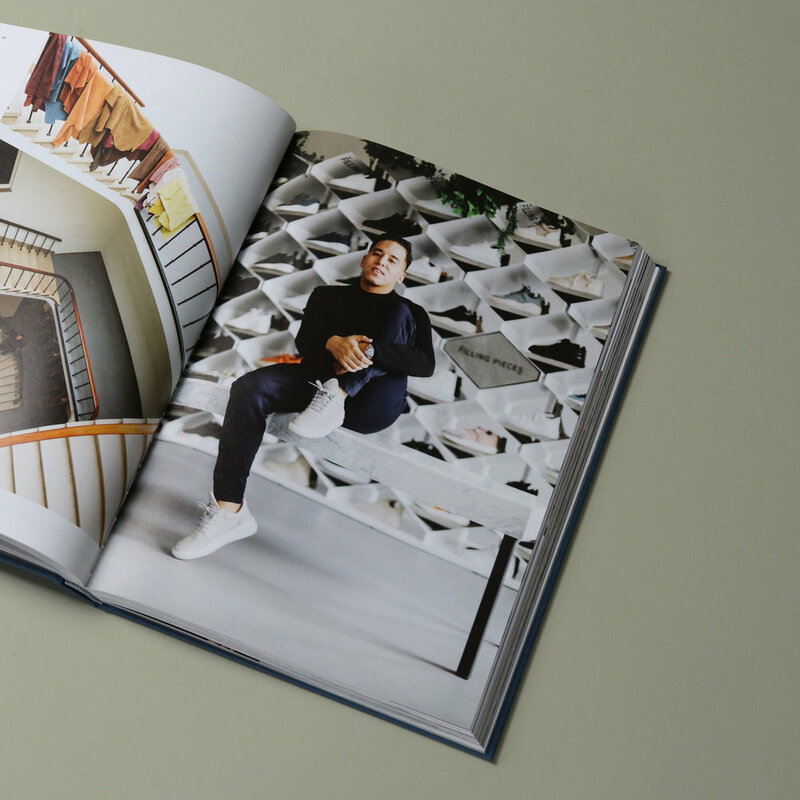 As an editor, I worked with Renée Leeuw and photographer Iris Duvekot on the text work of the book. I also wrote the book’s introduction. 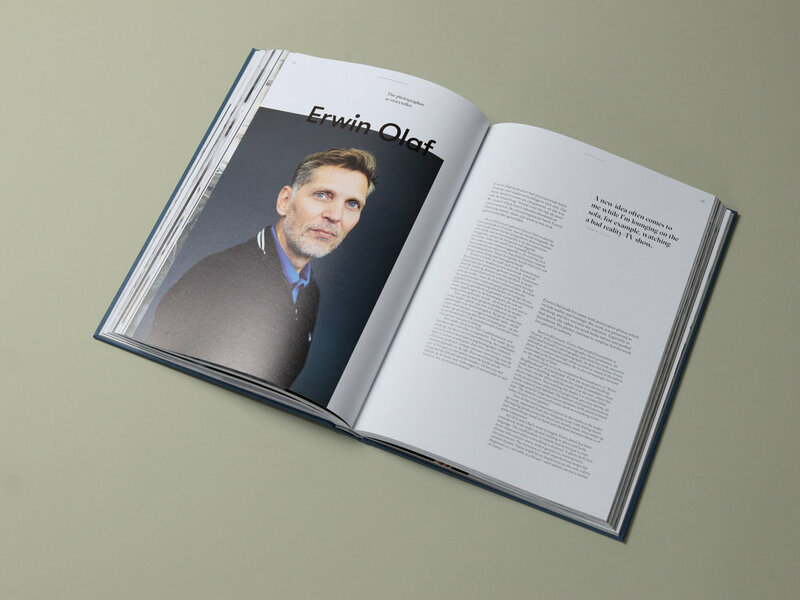 The Workshop features 25 Dutch creatives including Guillaume Philibert, Carli Hermès, Erwin Olaf and Ans Markus; showing their ateliers, offices and workshops. Get your copy via the all-new, award-winning MENDO.nl.